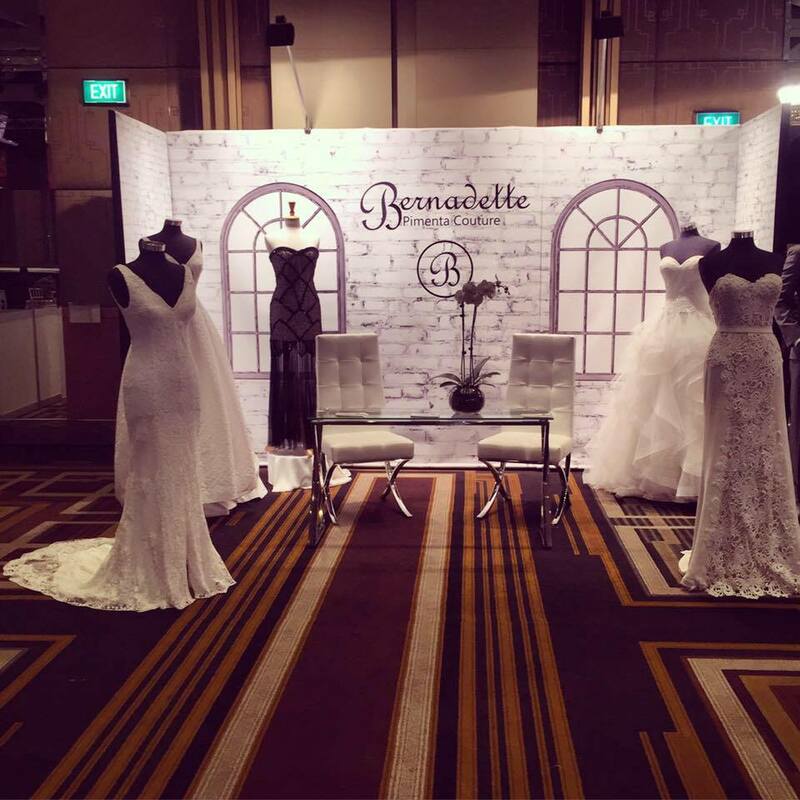 Iconic Melbourne bridal designer Bernadette Pimenta has been in the fashion industry for more than 27years. Bernadette crafts the perfect balance between style and comfort. Her wedding gowns are for the modern woman who wishes to express her unique style and personality. Bernadette’s gowns flirt with modernity through avant-garde cuts and elaborate use of the finest fabrics. Moulding luxurious silks, European sourced laces and using traditional methods of haute couture ensures every dress is a unique and distinctive piece of art. Her yearly visits to Europe’s fashion fairs, along with her love for music and art, are an inspiration for her work. 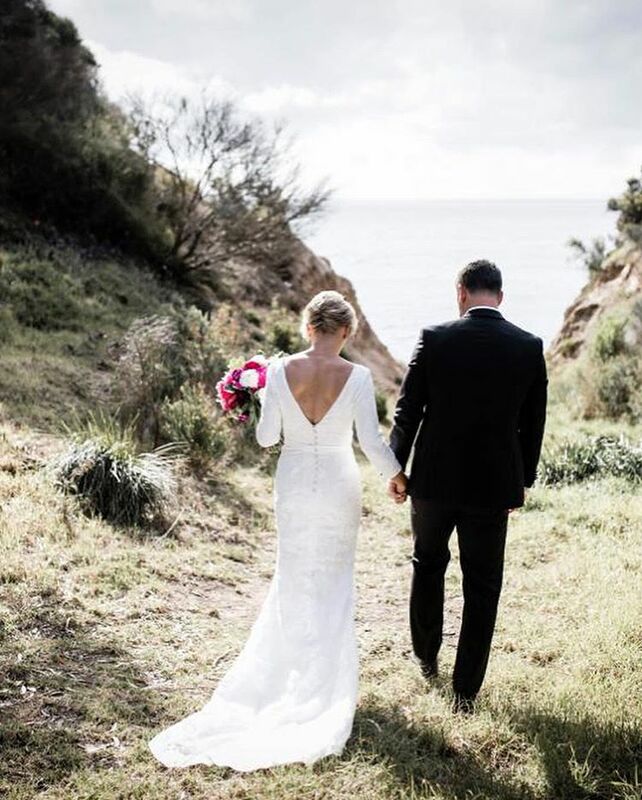 Bernadette’s passion is her driving force and is coupled with her inner perfectionist and love affair with all things bridal.